As Mortgage Rates continue on with record lows refinance activity is increasing dramatically. According to the Mortgage Bankers Association 81% of new mortgage applications have been for refinance. This nation has not seen rates like this in over 50 years, and homeowners everywhere are refinancing their mortgage to get locked into these record low mortgage rates. Will rates keep going down? or should you lock now? According to the experts this is no time to sit on the fence. 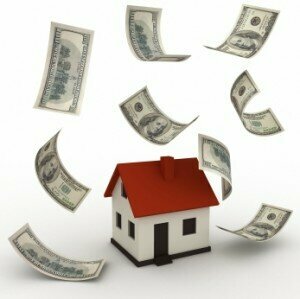 If you are in a position to refinance your home now is the time to get locked in. Think of it this way. Not since the 50’s has anyone had a mortgage rate as low as yours is going to be. So I’d guess that locking now is the best idea. If you want to see today’s rates then check out the national mortgage rates.